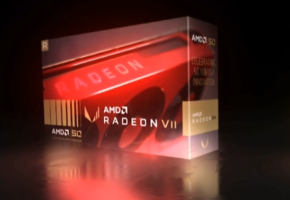 The AMD Radeon 9k series are just around the corner. Few weeks ago we told you that the new series will launch in October. Since then we did not have any proof. That’s until now. Most of you probably know that Hawaii GPU will be shown by AMD in late September. Of course this will only be the official announcement. The new retail models will hit the shelves in mid October according to our latest information. 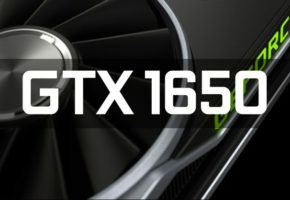 Digitimes already confirmed that the mass shipment of the Hawaii-based graphics cards will commence in October. 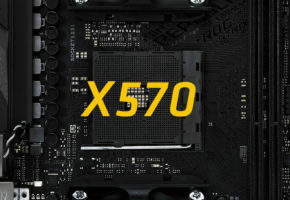 As AMD is set to announce its next-generation high-end GPU codenamed Hawaii, graphics card players including Asustek Computer, Micro-Star International (MSI), Sapphire and PowerColor are expected to start mass shipping related products in October, according to sources from the upstream supply chain. My source is slightly different. The picture you are going to see is from the headquarters of one of the main AMD AIB partner. Of course I cannot tell you which one, because this could get them into trouble. The funny thing about this is that if they ask me to remove it, they would confirm it at the same time. The photograph is not very straightforward. In fact it’s quite fuzzy and unclear what is shows. I will give you my best bet, but of course you are welcome to add your thoughts right below this post. We have two important bits of information. 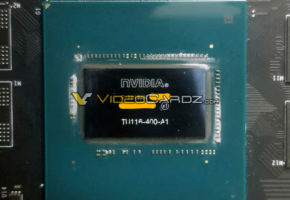 Most of the cards will launch in mid October, this will include both DDR3 and DDR5 models. I find it hard to believe that Hawaii or any high-end card would use DDR3 memory, so apparently they would launch entry-level or mid-range segment along with Hawaii cards. 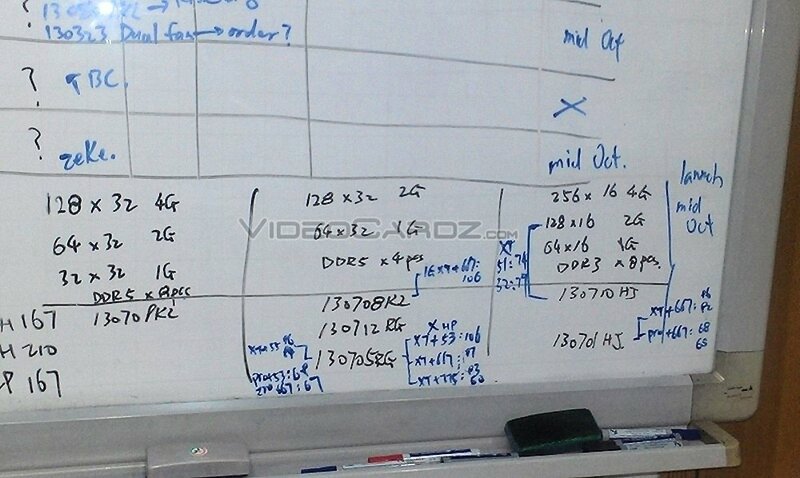 The other interesting information is that the manufacturer is planning 4GB cards. 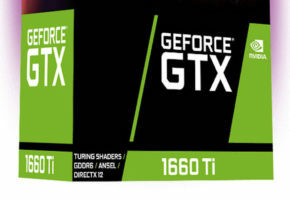 At this point we don’t know if this number is referring to Hawaii or other GPU, that’s because we don’t see the whole board, thus we might be missing some information. So far I have not seen anything that would confirm the new R9-Dxxx naming scheme. That said, I will will continue to use both names until we confirm it. That’s all for now, stay tuned for new leaks. 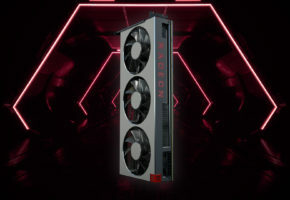 AMD To Launch Radeon R-200 Series?